50 wt/2-ply cotton large spools 1422 yds. for piecing and construction. 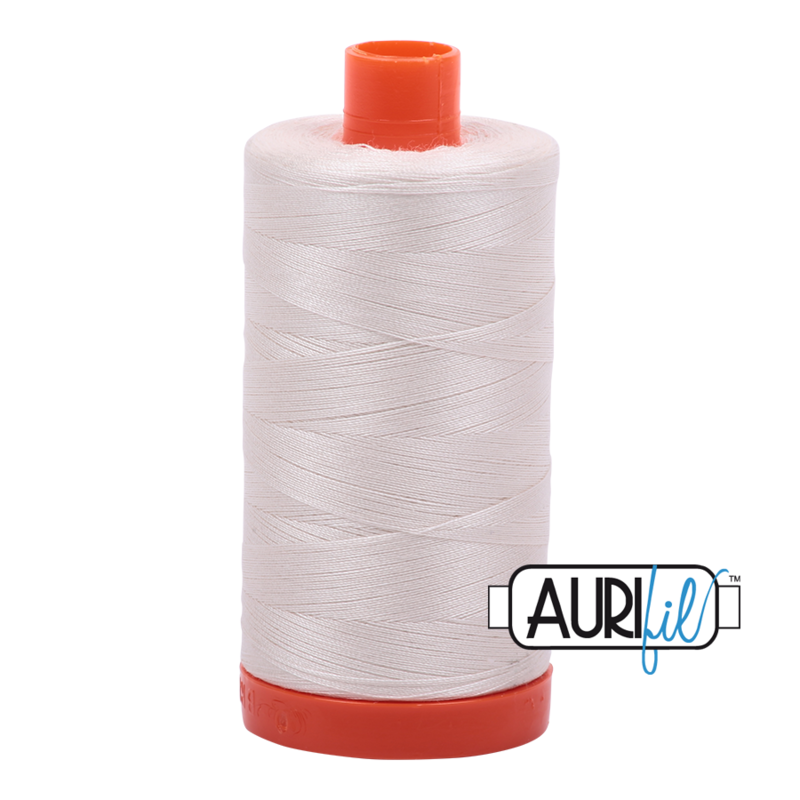 Also suitable weight for machine appliqué, dense quilting and stitch in the ditch. Suggestion Needle Size 80/12. Available in all colours...insert your colour code & quantity in 'note box' to order.